Good news for the Honor 8 Pro users. 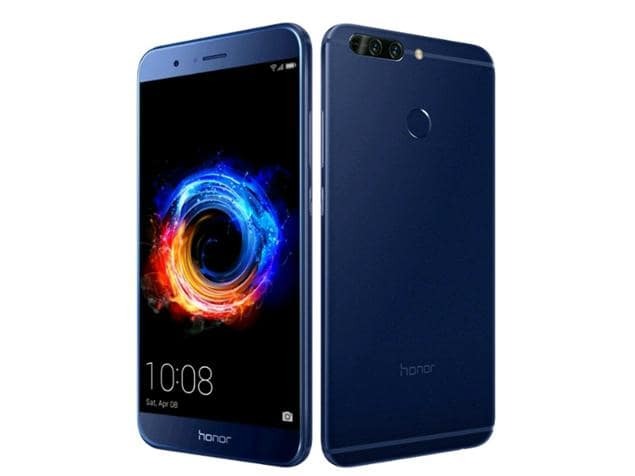 The company has just confirmed the Honor 8 Pro will receive the EMUI 9.0 update. The Honor 8 pro is compatible for the EMUI 9.0 based on Android 9.0 Pie. According to the Honor India, Honor 8 Pro will get EMUI 9.0 update in April and the beta version of EMUI 9.0 will be released shortly. We request you to kindly stay tuned to HiCare App for more information. Well, this is good news for the Honor 8 Pro users – If you wish to participate in the BETA Program, kindly download BETA App from https://consumer.huawei.com/en/support/fut/ and register yourself. You will be notified once the BETA program for your device is launched.